It sure feels better to have my computer back! I can do the blogging thing on the Android phone, but it's a lot easier with a real keyboard. 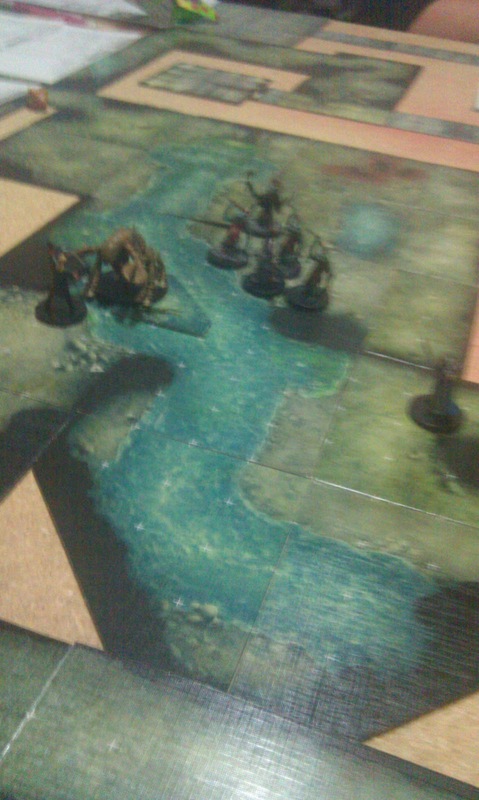 So I wanted to post some pics and commentary on the short D&D session that I ran the other day. Will is on leave from the army for a few weeks, so we wanted to have a reunion of sorts (especially since the last time we played 4th Edition was right before he entered basic training two years ago. 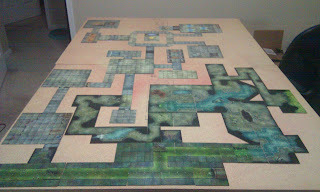 The point of this adventure was to find a way to (at least somewhat) logically use a bunch of my favorite D&D Miniatures, and basically just run a little hack-n-slash dungeon crawl before Will gets shipped back overseas. In any case, I blogged a bit a few weeks ago about feeling a little overwhelmed by the options available in Character Builder now, but the more I thought about it, the less it worried me. The only real issues we had were having to check the Compendium for rules on power points. Leave it to Eric to play something with rules we've never used before! 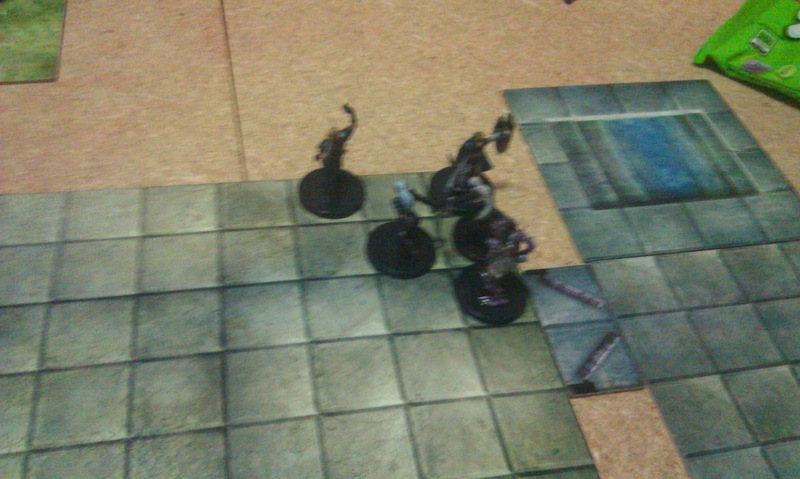 The party consisted of three 15th level characters: a human assassin, a shardmind battlemind, and a half-elf bard. 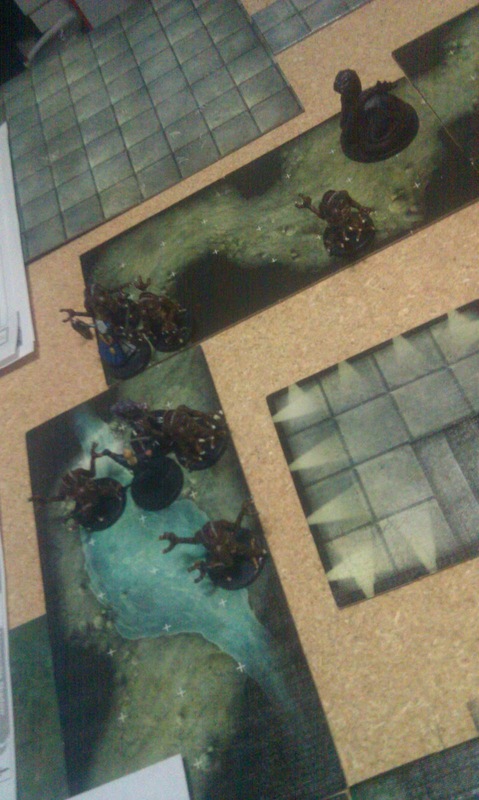 Over the course of the evening, the party befriended a group of svirfneblin cut off from their deep gnome brethren, slaughtered a band of kuo-toa, were nearly overrun by a naga and his xorn allies, easily defeated a draegloth and his minions, and were almost overcome by a pair of elite drow warriors. 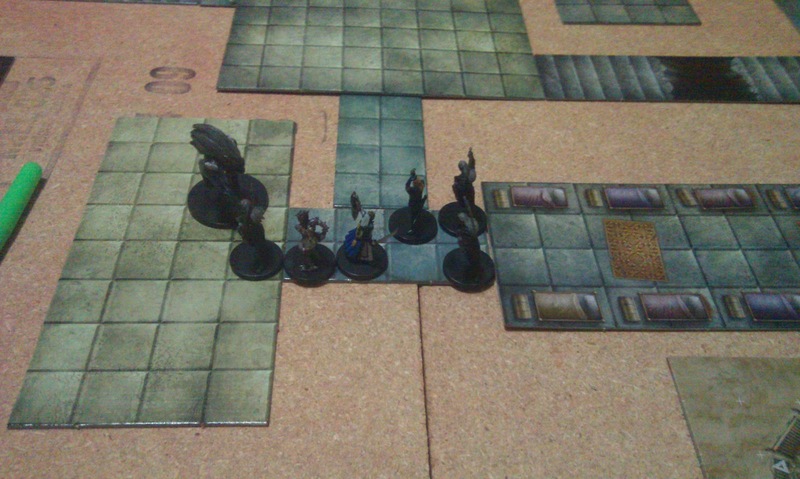 Even though we had planning on pulling an all-nighter, those drow warriors managed to kill two of the three party members, and only the human assassin remained to tell the tale. 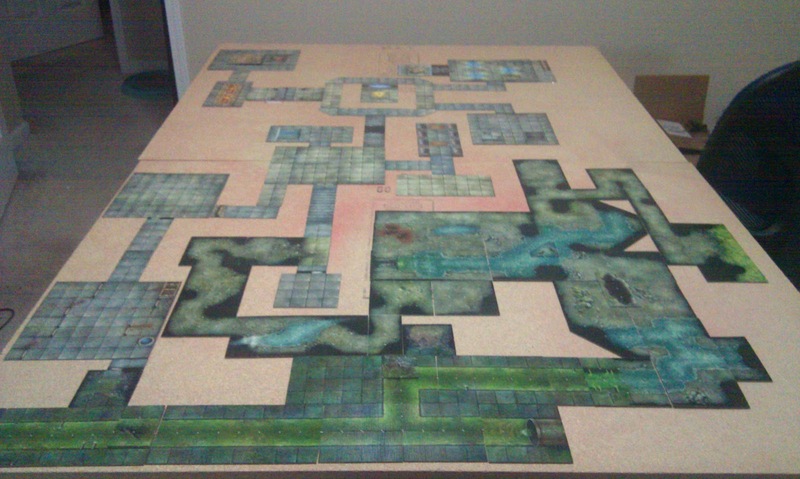 With the near-TPK, we decided to postpone the rest of the adventure, roll up new characters, and finish later... which will actually be tonight! This will be the first game night of 2011, and considering the fact that the restarting of game night was one of my New Years resolutions, I don't think I'm doing half bad!